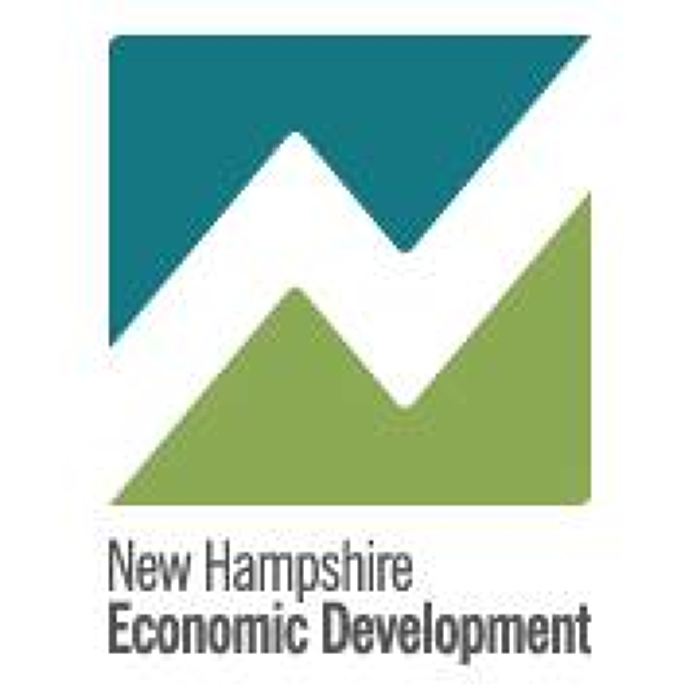 The New Hampshire Division of Economic Development is the single point of contact for business. Our staff works with companies within the state, providing them with resources, including export expertise, government contracting assistance and job training grants, to help them grow, prosper and be competitive. For businesses considering expansion or relocation to our business friendly state, we offer confidential assistance and customized solutions to meet their needs.